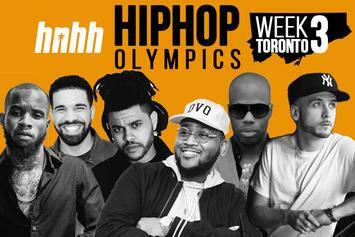 Is Toronto the strongest region in hip-hop history? Draft your own team in our new Bracket Competition! 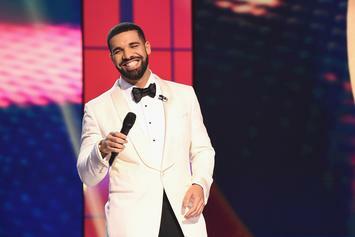 Drake is nominated 12 times at the upcoming 2017 iHeartRadio Music Awards. 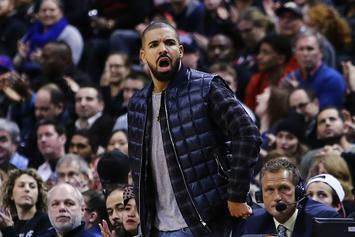 Students at Toronto`s Vaughan Road Academy, Drake's old high school, hope the 6ixside superstar will save it from shutting down. 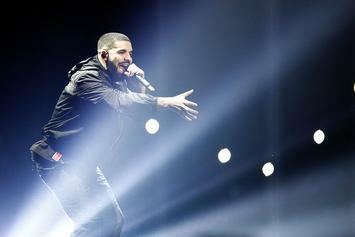 Though there are a few more cringeworthy lyrics and a bit less cohesion than usual for Drake, "VIEWS" is still an album that only he could make. 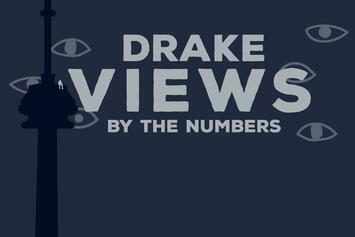 A look at Drake's new album "VIEWS," By The Numbers. 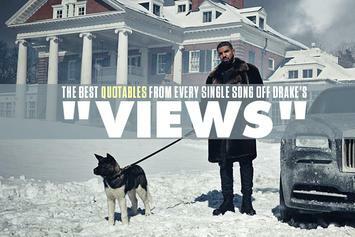 The Best Quotables From Every Single Song Off Drake's "VIEWS"
From "Keep the Family Close" to "Hotline Bling." 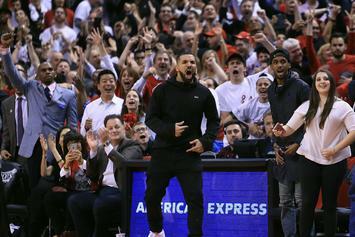 Drake's highly anticipated #VIEWS album has finally arrived! 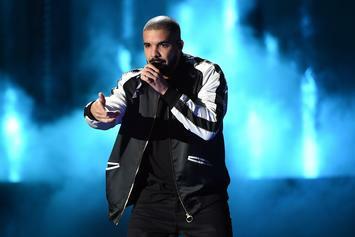 Drake shares another trailer for "VIEWS," which he shall premiere tonight on OVO Sound Radio. 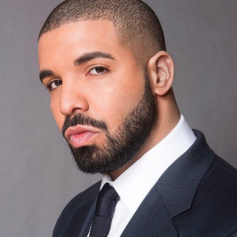 Drake unveils the tracklist for "VIEWS." 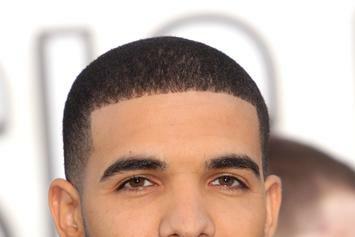 Drake's bringing out the big guns for his Meet & Greet tour packages. 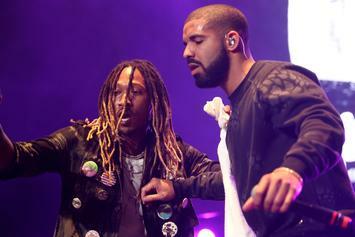 Sounds Like 40 Only Just Put The Finishing Touches On Drake's "Views From The 6"
"Ok I'm Done. For Real". 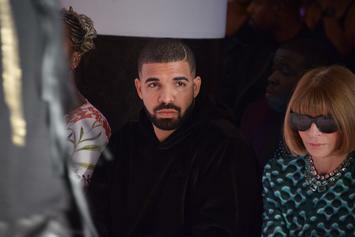 Is Drake's Album Called "VIEWS" Or "VFT6"? 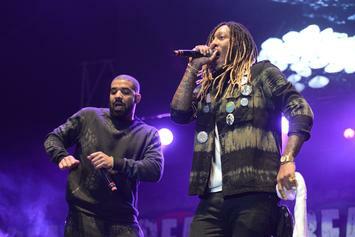 It seems that Drake's upcoming album will be called "VIEWS" instead of its presumed title "Views from the 6." 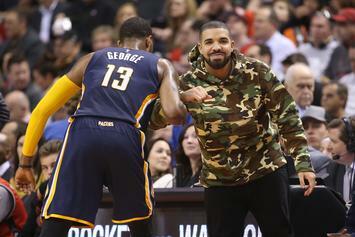 Meek Mill, Kendrick Lamar, and Crying Jordan get incorporated into the latest wave of Drake memes. 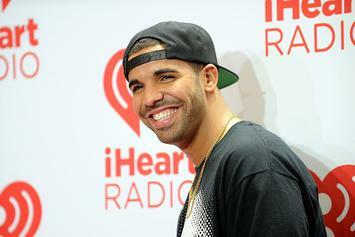 Drake Reveals There Will Be 20 Songs On "Views From The 6"
Who's ready for 20 new Drake songs? 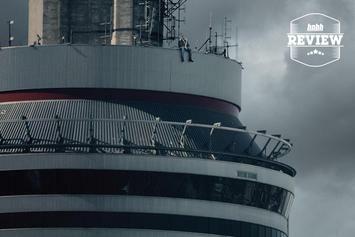 Drake takes in the best view in the city on the album cover of "Views from the 6." An announcement will be coming Monday. 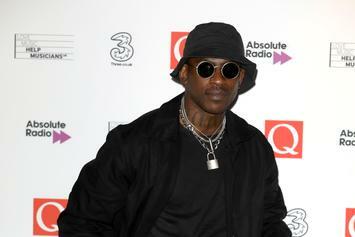 Drake is reportedly trying to get Skepta on "Views From The 6." 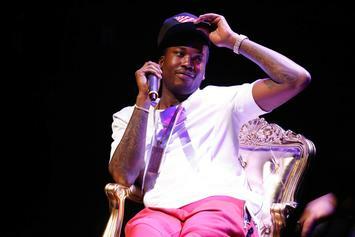 Meek Mill's "Dreamchasers 4" Is Dropping The Same Day As Drake's "Views From The 6"
Meek hasn't stopped trolling yet. 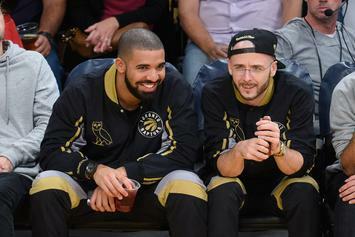 Drake's "Views From The 6" will be on Apple Music for the first seven days. 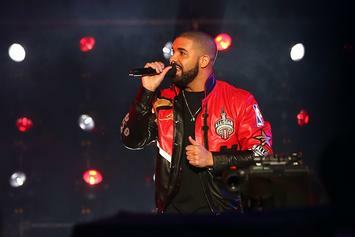 Hear Drake's new verse from the version of "Pop Style" that was played during tonight's episode of OVO Sound Radio. 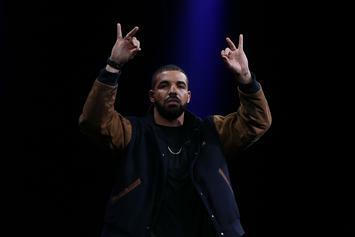 Drake's upcoming album "Views from the 6" will be released exclusively on Apple Music. 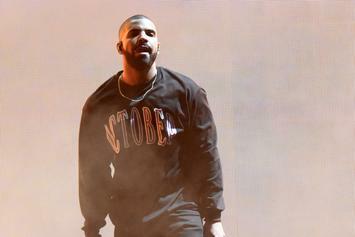 Drake finally shares the release date to his upcoming fourth studio album, "Views from the 6." 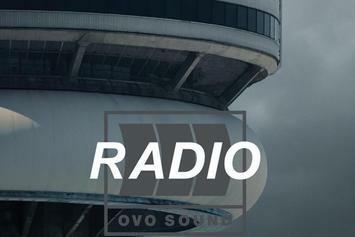 Drake and Oliver El-Khatib are kicking off OVO Sound Radio tonight. Tune in here for what's sure to be an episode to remember.